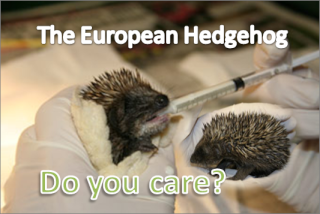 Anyone who cares for Hedgehogs and any other wildlife will know that a trip to the vets can often be expensive, with ourselves having to pay for the treatment of the wild animal. But now there is a campaign that could let us get the wild animals we care about so much treated for free. By signing the petition, you could help the campaign make this possible.